Looking for a way for your child to really enjoy their winter and make new friends? 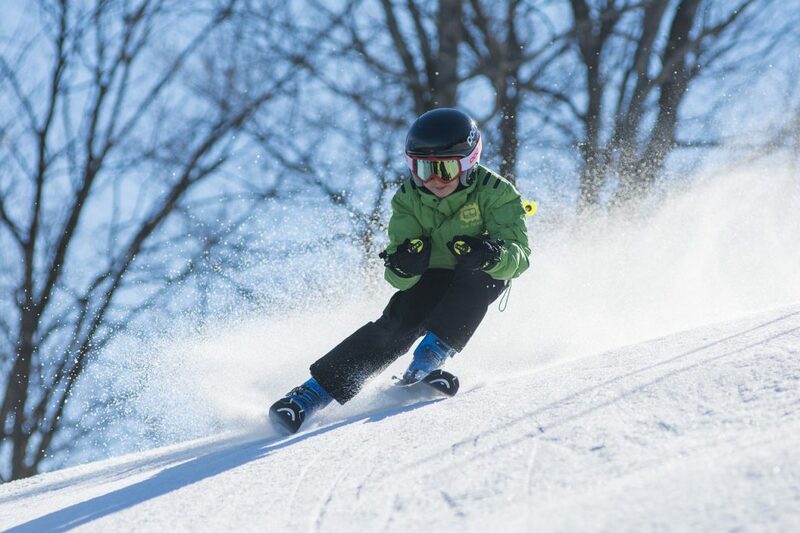 Our winter camp will run for 2 shortened fun-filled weeks this year. Our enrollment will be capped at 60 campers, with 9+ experienced counselors/staff ready to take a break from their regular schedules to join our campers for another exciting winter camp experience. Check out our Facebook Page to view galleries from past Winter Camps. Space is very limited. 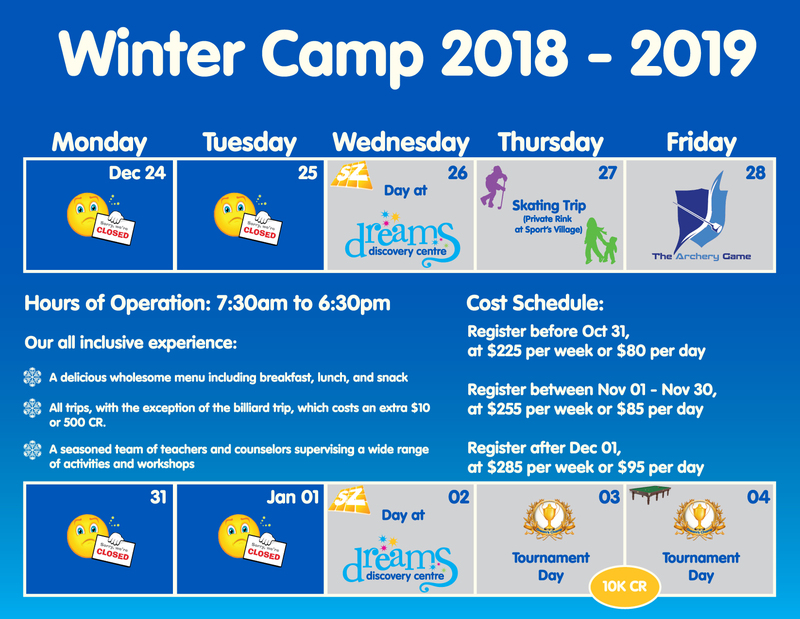 Book your spot for our 2018 – 2019 Winter Camp today. The days for this year's Winter Camp are Dec 26 - 28 and Jan 02 - 04. Please let us know which days you are interested in.